In addition to Fitness and Firearms Coaching, I am also a MOTIVATIONAL LIFE COACH CERTIFIED by and PARTNERED with DR. JOHN C. MAXWELL. Personal development includes activities that improve awareness and identity, develop talents and potential, builds human capital and facilitate employability, enhance quality of life and contribute to the realization of dreams and aspirations. Everyone at some point in their life has had a coach or mentor. Someone who invested themselves into your life to help you focus and develop. Coaching is exactly that. Imagine a relationship that is entirely focused upon you. What you want in life and how you can achieve it. It offers a unique level of unbiased support you may not have in your life. It’s like having a life GPS system. Imagine someone listening rather than just hearing you. Someone who is in the moment with you. Imagine someone who holds you accountable to dreams and aspirations. 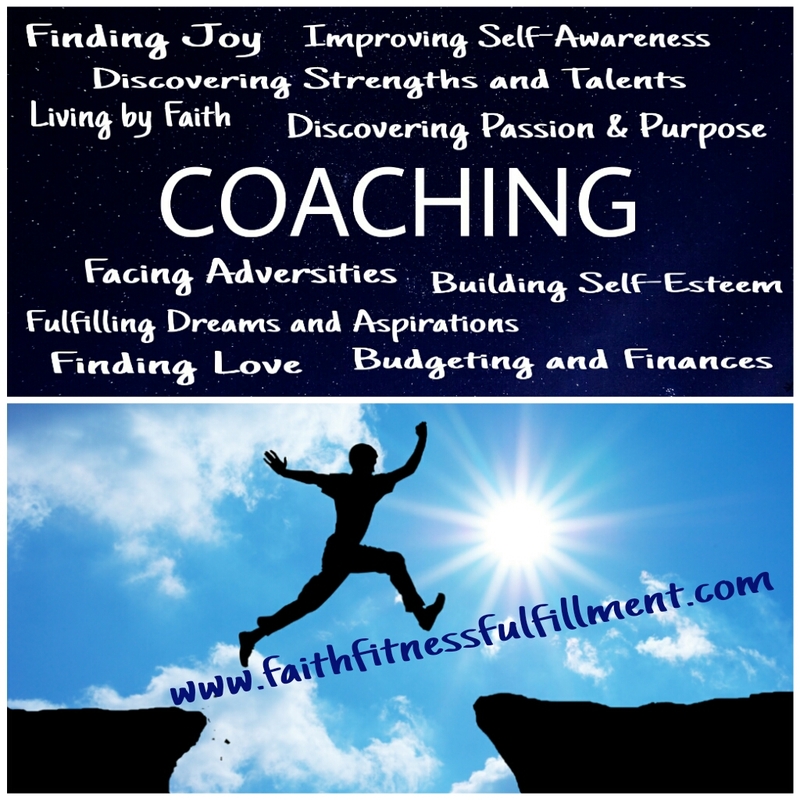 Helping you beyond any limiting beliefs that bind you to the existing conditions and circumstances in your life. Imagine a relationship with someone who is curious about who you are and who you intend to be. A person dedicated to help you identify your goals and provide the tools to help you take action. Imagine a relationship in your life with an individual who is committed to helping you achieve your goals and helps you clarify your values and life purpose. Imagine a relationship where you finally break free of the self limiting self talk that has affected your growth and success in the past. As a Motivational Life Coach, I want to be your GPS system. I want to help you navigate through current events, elevate to the next level, live out a dream and ignite passion back into your life. I want to motivate you and inspire you to reach further than you ever thought you could. If you need guidance in these areas and beyond, I can help you take the next steps. Sessions are conducted weekly or bi-weekly at most for accountability and maximum effectiveness.